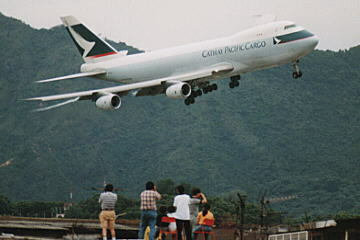 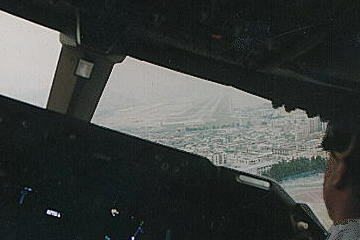 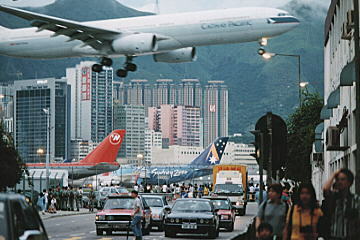 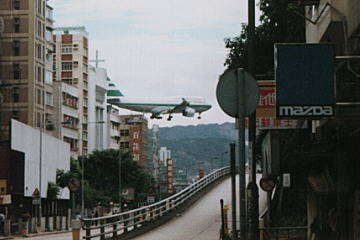 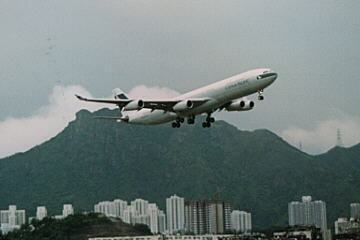 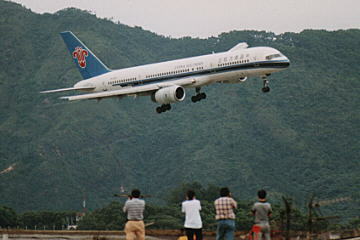 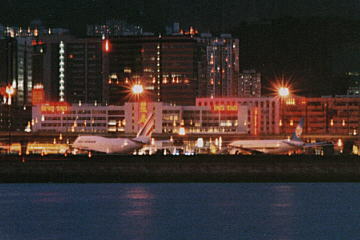 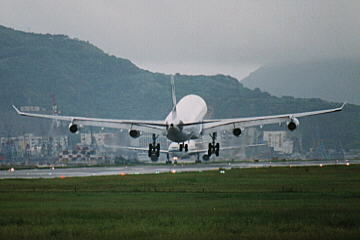 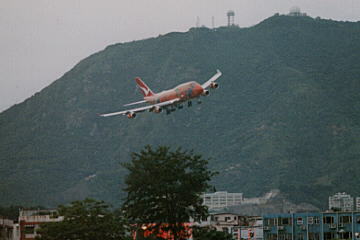 My final landing to Kaitak on CX250. 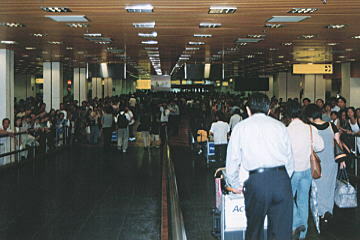 We are always troubled long queue for immigration. 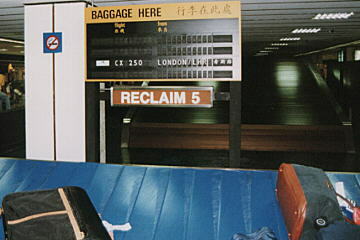 Old fascioned boards are the symbol of this area. 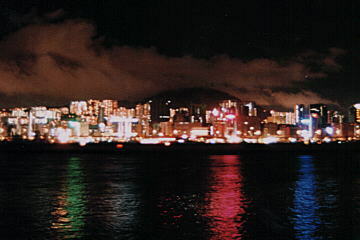 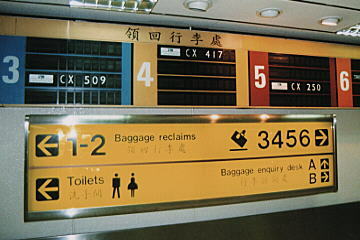 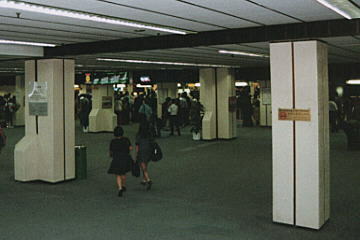 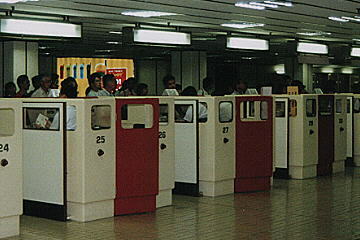 The entrance of Hong Kong. 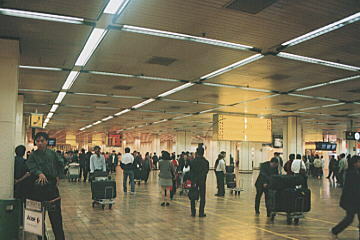 I was always welcomed by this place. 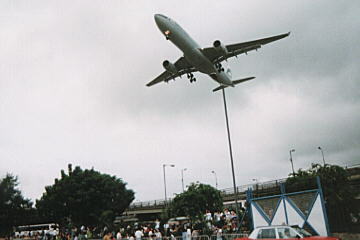 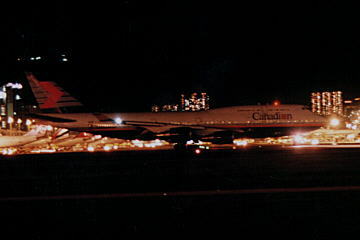 Almost all rooftops, spectators watched the final landings. 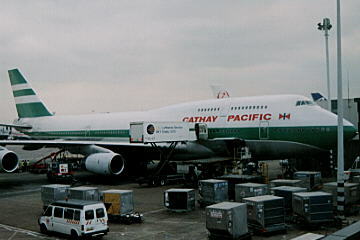 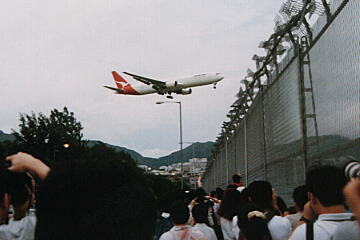 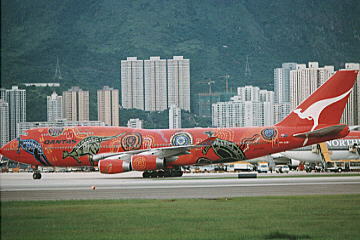 QANTAS said good-bye to Kaitak with special aircraft. 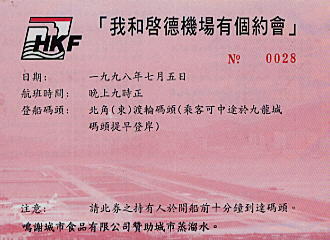 HKF ferry provides us special ferry tour. 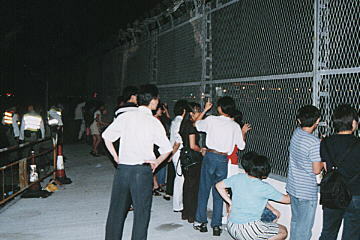 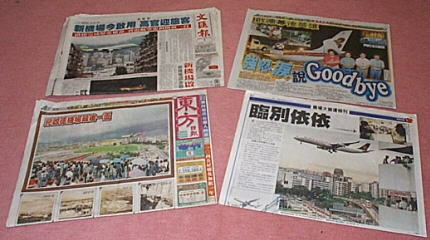 Newspapers : Apple Daily etc. 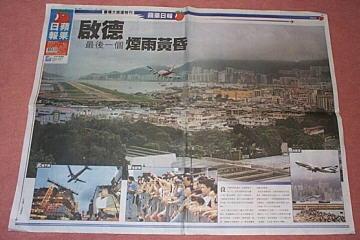 All papers' headlines are Kaitak.